Vin Diesel Teases First Look at Sony’s Bloodshot, Broadway Beetlejuice Musical Releases Teaser, and More! If you like what you hear, be sure to leave us a 5-star review so we can continue to bring you up-to-date pop culture news! Actor Vin Diesel has officially revealed the first look at Sony Pictures’ Bloodshot film, based on the Valiant comic series. Diesel plays former soldier Ray Garrison, who becomes the nanite-powered superhero Bloodshot. Sony is set to launch their Valiant universe when Bloodshot premieres in 2020. 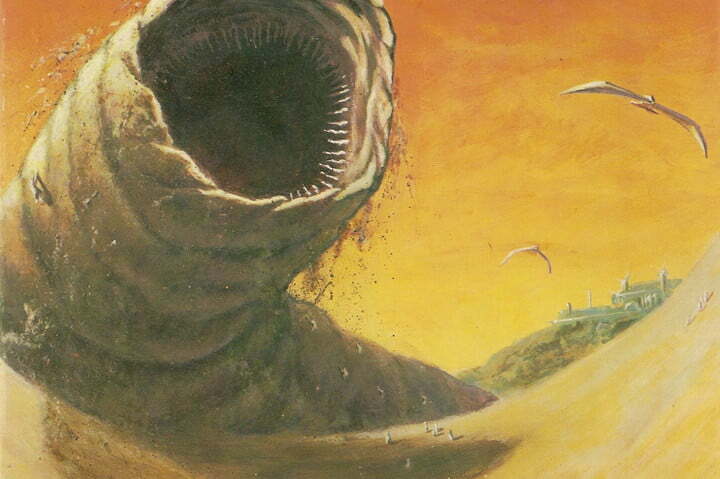 Actress Charlotte Rampling has been cast in Legendary’s adaptation of the sci-fi epic Dune. Rampling will play the Reverend Mother Mohiam, the mystical truthsayer who serves the emperor. She joins previously announced cast members Dave Bautista, Stellan Skarsgard, Timothee Chalamet, and Rebecca Ferguson. It’s showtime! 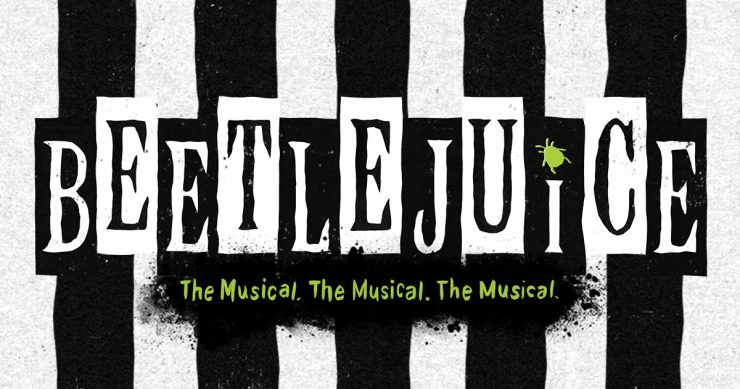 A brief teaser video for the Broadway Beetlejuice musical has revealed some of the show’s set pieces designed to recreate iconic movie moments. The musical will feature new original music and lyrics by Eddie Perfect. Beetlejuice: The Musical The Musical The Musical opens on Broadway on April 25th. Two new posters have been revealed showcasing actor David Harbour as the demon-hunter Hellboy in the upcoming Lionsgate film. One of the images features Hellboy in his fully demonic state, with large horns and a crown of fire. 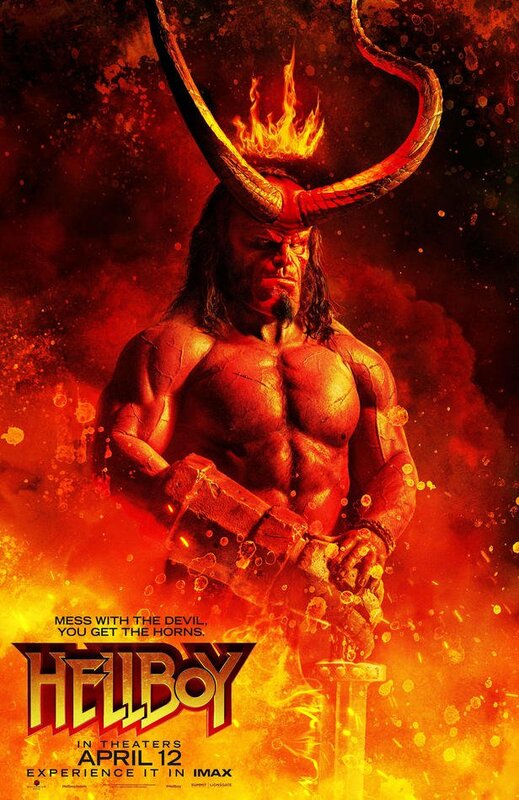 Hellboy opens in theaters on April 12th. Netflix Announces The Devil All the Time Cast, New Captain Marvel Character Posters Revealed, and More! Kelsey Grammer Joins Arrow's 150th Episode, Tolkien Biopic Sets Release Date, and More!